Gold Ribbon Rescue believes that every Golden deserves a chance, no matter their place of birth. We can’t say no to dogs who would die without our help. 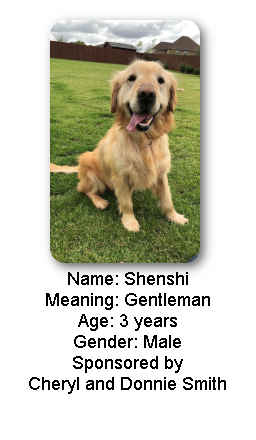 The response to bringing China Goldens has been overwhelming. 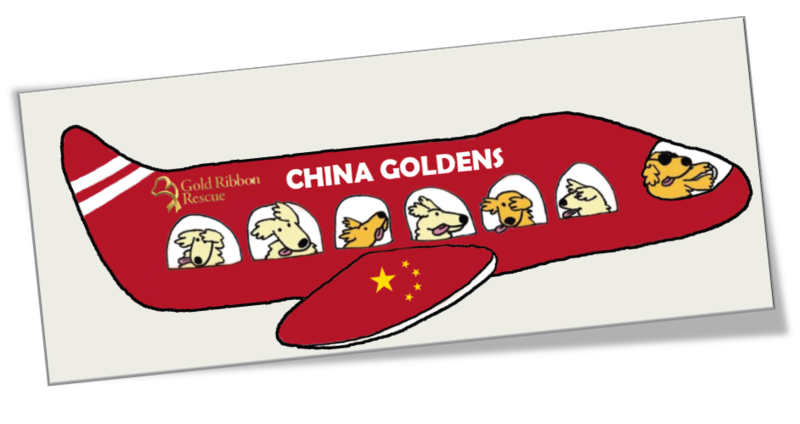 So, in April, Gold Ribbon Rescue is again traveling to China to rescue five more Goldens. 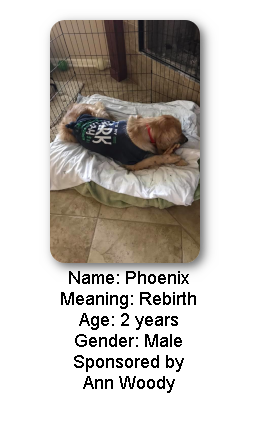 Again, we are working with several US Golden Retriever Rescue groups who plan to be in Beijing in April and save the last of the Beiching shelter dogs who have been through quarantine. This next group will arrive in Houston on April 13th. Thanks to our generous donors, our initial China mission raised more than $22,000. More good news: our logistical and medical costs for the first five dogs were lower than we anticipated, such that we can fund the second mission enabling us to save a total of 10 dogs this spring. If you want to help possible future missions, click "Donate Now." Why focus on China? Because we are needed. These Goldens have been starved, have untreated medical conditions, and have not – until now – known the kindness of human touch or care. 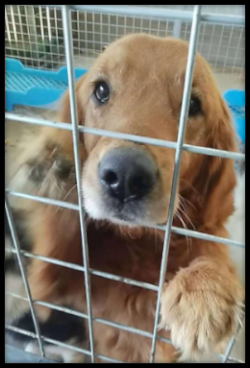 Destined for a Chinese meat–market, these Goldens deserve a better life. Watch the video "What Would You Do?" Six U.S. rescues, including Gold Ribbon Rescue, are working with dedicated Chinese volunteers on the ground, to save 75 dogs in March. Collectively, we are all hard at work to rescue these beautiful dogs in need of medical care, a warm blanket and a loving home. While all dogs are safe in a shelter for now; they’re not sleeping on a bed, or getting individual attention, or walks in the woods, or a counter to surf, or balls to chase. They’ve jumped the first hurdle to freedom, but you know Goldens, they need love. So, we must complete their journey to a forever home. Before being shipped to the US. 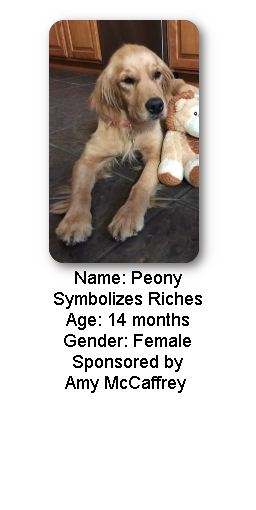 these Goldens are vetted, tested for Distemper, Parvo, Heartworms, internal parasites and other diseases. and treated, if indicated. They are quarantined, micro-chipped and vaccinated for Distemper, Parvo, Bordetella, Lepto, Parainfluenza and Rabies. All requirements of the U.S. Department of Agriculture, the Center for Disease Control and the State of Texas are followed. All necessary permits are obtained, including a Chinese health certificate and Chinese exit documents. In addition to these medical costs, there are food and boarding costs while at the shelter and transport costs to the shelter and from the shelter to the Beijing airport. Each dog needs a travel crate and airfare from Beijing to Houston. Lastly, GRR volunteers fly to Beijing to pick up the dogs and accompany them to Houston. Once the dogs arrive in Austin, we know there will be additional medical costs. Want to be part of this story? Click "Donate Now" to help even more dogs this year. Every donation is very much appreciated, and donations are tax deductible. 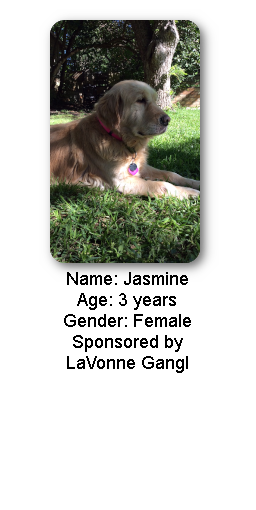 This initiative does not impact rescue of Central Texas Goldens which remains our primary work. 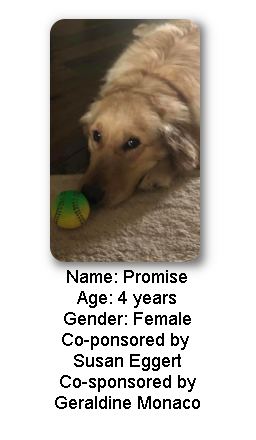 Each year, GRR receives 300+ applications from people hoping to adopt a Golden; yet fewer than 150 dogs are available and come in to GRR from area shelters and owner surrenders. 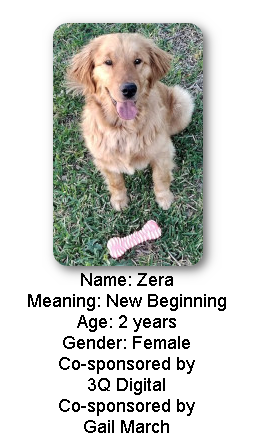 There clearly will be homes eager for these dogs and all local Goldens. 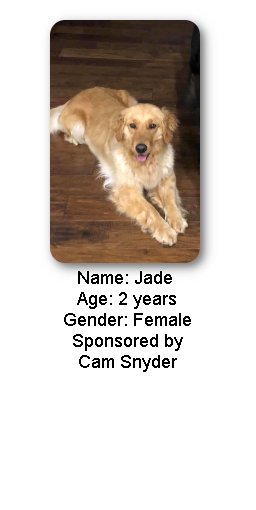 All of our March China Goldens are in amazingly good health and are adjusting to life in Texas. These dogs are thriving in foster care and quickly learning how to enjoy the good life. Enjoy a first look at the five ladies coming to Texas In April! Note: Two are recent mothers and they will have weaned their puppies before leaving China. The puppies have been rescued by another U.S. Golden rescue group. 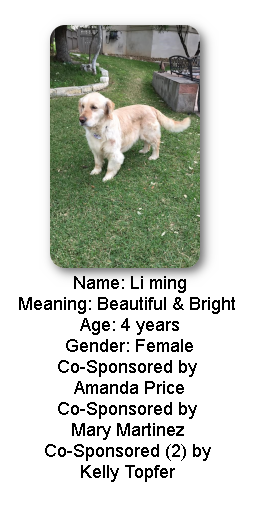 Want to be a part of this story and help save a Chinese Golden? You can "Donate Now." It is that simple; it is that powerful. Every donation is very much appreciated, and donations are tax deductible. 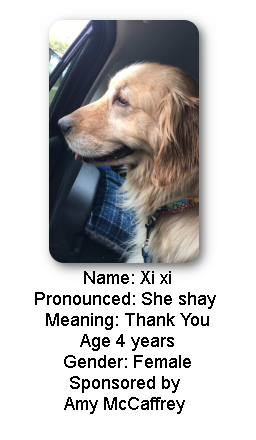 After arrival in Houston, the Goldens will be chauffeured to Austin by GRR volunteers. While all dogs have full vaccinations and their Chinese Visa Travel card for entry in the US, they will be examined by our vets at Manchaca Village Veterinary Hospital. 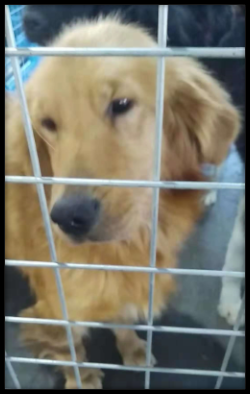 We know that these Goldens are underweight and may have untreated medical conditions. 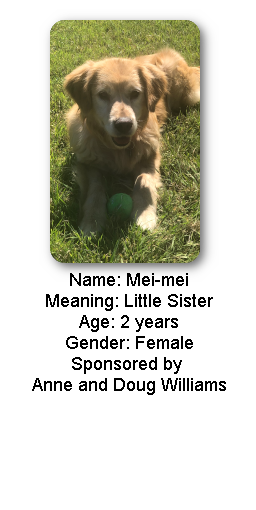 One of the Goldens will likely have more serious medical conditions. They will then move to an experienced foster home. Someone who will be home most, if not all of the time. A fenced yard - no invisible fences. Children in the household must be 13 years or over. One or more friendly dogs in the home is desirable, but we will consider an only-dog home. Adoptees must live in the Austin / San Antonio and surrounding areas. Resident dogs must have a current canine influenza (H3N8 and H3N2) vaccine. Interested adopters should follow GRR’s regular adoption process. Click here to read our adoption process and to fill out an application. Completing an application does not guarantee adoption. If you are an approved adopter who is waiting for a Golden, notify your GRR Matchmaker if you want to be considered for a China Golden. TThank you for your amazing generosity!